Do you want to keep your mouth and teeth bright, beautiful and healthy? 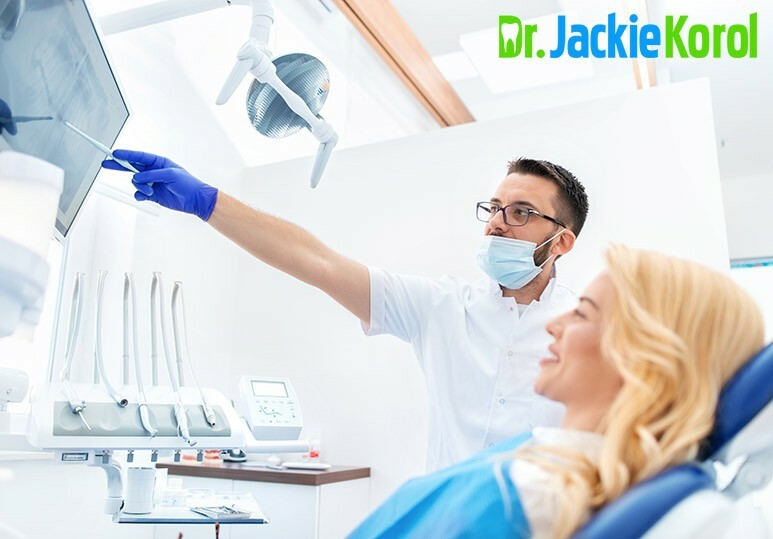 Here are 5 simple dental hygiene steps to achieve a healthier smile and why it’s important to visit your dentist for regular plaque scraping and teeth whitening services. 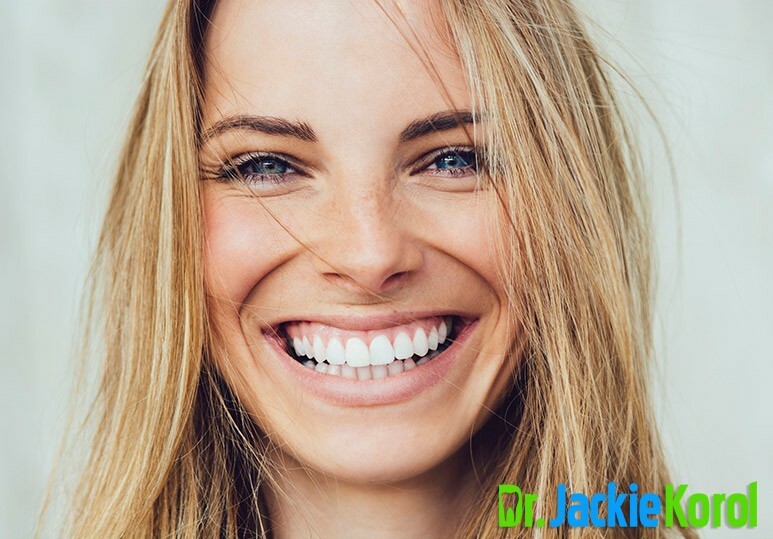 While most people are concerned about maintaining a bright smile and white teeth, sticking to a regular dental hygiene routine at home doesn’t only have aesthetic benefits. 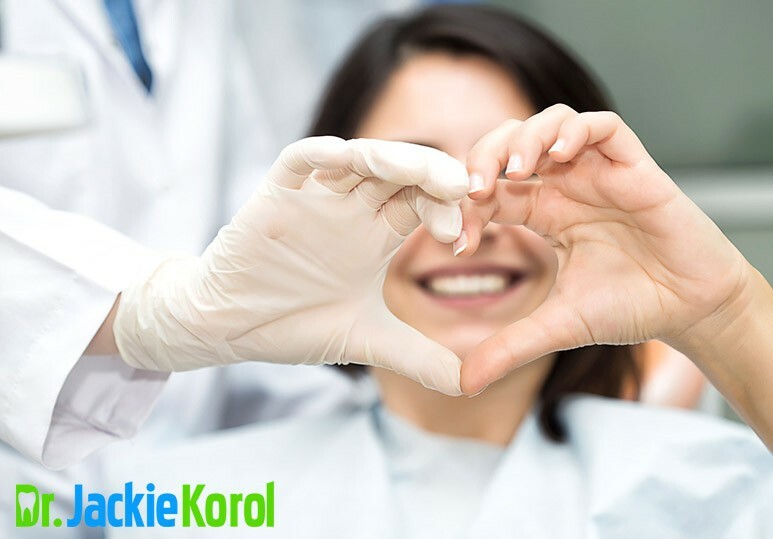 The team of dentists and dental hygienists at Dr. Korol Dental are committed to providing quality holistic service, taking a wider approach to patient dental care that looks after both your oral and overall health. From teeth whitening and plaque scraping to dental implants and fillings, we use only the safest, most biocompatible materials available. Failing to practice good dental hygiene at home can lead to many oral issues such as gum disease, halitosis and even infections that can spread to other parts of your body. 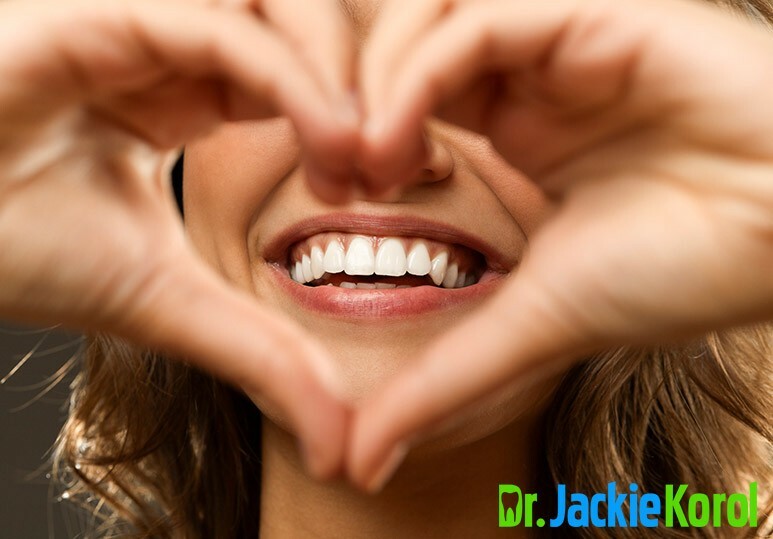 While visiting your dentist for teeth whitening and plaque scraping can keep your mouth healthy, it’s also very important to take care of your teeth and gums at home. Brushing your teeth twice daily is a crucial part of any good dental hygiene routine as it helps remove bacteria and plaque from your mouth. Apart from choosing the right toothbrush, it’s very important to take care of it properly so that it can work effectively to protect your oral health. Store your toothbrush upright (so it can dry) and away from other toothbrushes to avoid any contamination. Rinse your toothbrush with warm water after your brush and soak it in some antibacterial mouthwash. ALWAYS replace your toothbrush after the flu to avoid reinfection. Wash your hands before and after brushing your teeth to prevent the transfer of bacteria. Did you know that while brushing is effective in cleaning the surfaces of your teeth, it cannot reach the interdental spaces where food particles and bacteria are left to thrive? Using dental floss after you brush is therefore crucial to preventing tooth decay. How often should I floss? While most dentists recommend flossing at least once a day before bedtime, you should attempt to floss twice a day, if possible. Apart from choosing the right toothbrush, selecting the right toothpaste is crucial for your dental hygiene routine. How do I know which toothpaste is right for me? Every patient has different dental needs, which is why it’s important to speak to your dentist about which kind of toothpaste is right for you. He/she knows your dental history and will be able to help you make the right decision. Did you know that bacteria live on and in the deep crevices of your tongue? That’s why it’s highly recommended that you use a tongue scraper, a dental tool that is highly effective in removing these toxic coatings. Tip: Using a tongue scraper will promote your overall and dental health by removing any bacteria responsible for tooth decay, gum infections, and other periodontal problems. To find out more about how our dental team can help promote your oral health through services such as plaque scraping and teeth whitening, contact our clinic today at 403-245-9099 or book an appointment using our online contact form.